Make Long-Lasting Memories This Independence Day! How Is Physical Activity Linked to Improved Academic Performance? What Can a 10-Minute Activity Break Do in Your Classroom? 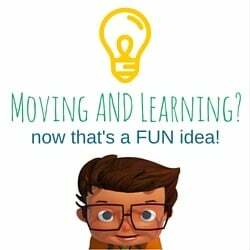 Looking for Support to Get Students Moving in California? What do Educators Say About Walkabouts? Can Yoga Make a Difference in Student Outcomes? Does More Physical Education Equal Higher Math Scores? Want healthier kids? Integrate exercise into the classroom! Looking for Classroom Fitness Activities? Need Help Keeping Students on Task Before Winter Break? Looking to get students moving this Thanksgiving?